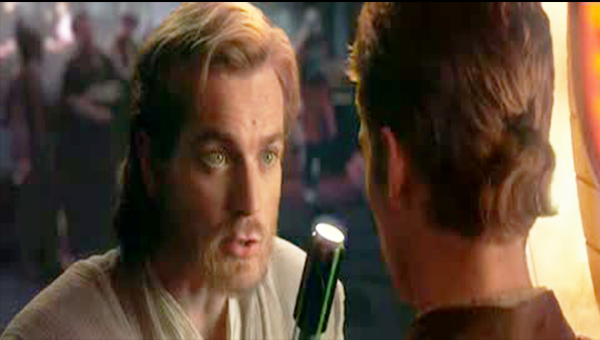 The Lightsaber : "This Weapon is Your Life"
My previous post regarding the redemption of Obi-Wan Kenobi got me thinking about the lightsaber. Lightsabers began as simple laser swords, but as time went on we saw them grow and change. 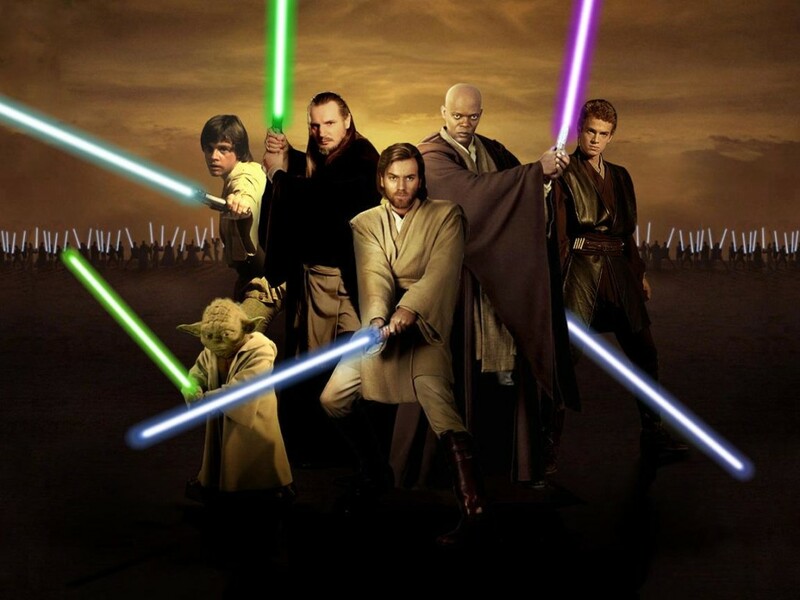 Double-bladed sabers, pistol-grip sabers, cross-guard lightsabers, lightsabers with internal blasters – the variations become almost as numerous as the Jedi and Sith who wield them. At first I was rather disappointed by the changes made to this elegant weapon. The beauty of the lightsaber, for me, was its simplicity and grace. Over time, however, I’ve grown to appreciate these changes on a deeper level. The changes made to the lightsaber are a reflection of its wielders. Let’s take a look at that for a moment and see what the weapon says about the wielder. 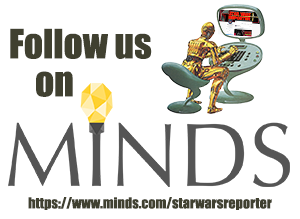 One of the earliest lessons Star Wars fans learned about the Force is that it is used “for knowledge and defense – never for attack.” The standard single-bladed lightsaber is a weapon that serves that purpose. Indeed, the first lesson we see being taught to Luke Skywalker is how to deflect blaster bolts in the lounge of the Millennium Falcon. This is an act of protection and defense. A Jedi can protect both themselves and their allies with this technique. It is only when the Jedi’s opponent has closed to melee – a rare occurance in a world filled with blasters – that true battle actually begins. That is when a Jedi finally goes on the offensive – as a last resort. In The Phantom Menace we are introduced to Darth Maul’s double-bladed lightsaber (sometimes called a saber-staff). This is a weapon of pure aggression, fitting for Maul’s unbridled aggression in combat. It allows him to always remain on the offensive by simultaneosly wielding two blades. It puts him in a perpetual state of attack, befitting his bestial style of combat and terrifying visage. 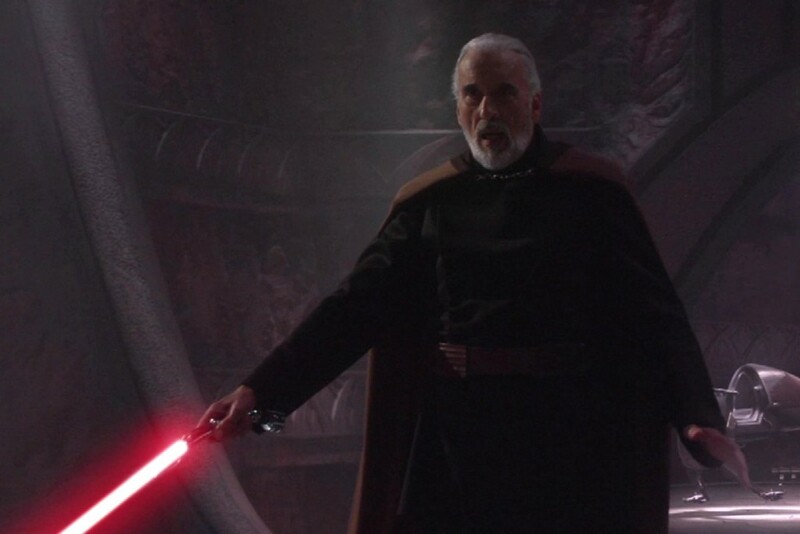 Former Jedi Master turned Sith Lord Count Dooku is a man of refinement and elegance. He speaks smoothly with silver deception slipping easily from his tongue. He weaves deception and truth together in a perfect tapestry of confusion and doubt. His lightsaber is a single-bladed weapon with the pistol-grip that is most commonly associated with real-world fencing. This is a perfect reflection of his grace and simple efficiency. With a simple turn of the wrist he can parry, riposte and attack. No unspent effort, no telegraphed attacks. Opponents are defeated before they realize their error and Darth Tyranus never breaks a sweat. Instead, he need only offer an arrogant smile, a flick of the wrist and his opponent is defeated. Whether by a single word or simple gesture, Dooku finds subtle victory in all forms of battle. 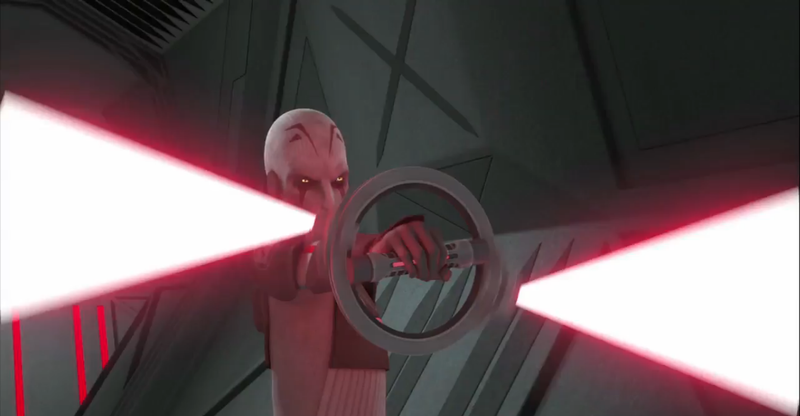 I have to admit, when I saw Ventress’s weapon for the first time I rolled my eyes a bit. It felt like a cheap move to combine the designs of both Dooku’s and Maul’s weapon. But when I looked deeper at Ventress and her character, it made sense. Ventress isn’t wielding her weapon, she’s wielding sabers given to her by Count Dooku. But there’s more to this than a simple gift. 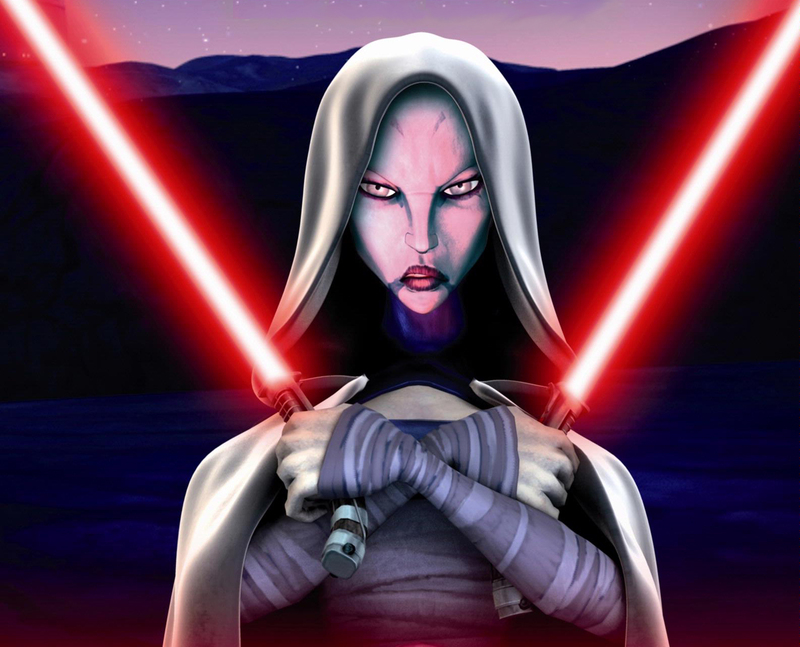 Assajj Ventress has no weapon of her own – only that which is given to her. This makes total sense because Ventress has no identity of her own. She’s not a Sith and during the course of The Clone Wars she repeatedly does Dooku’s bidding in an effort to receive validation and official induction into the Sith. It is a goal she never achieves, though. Instead she follows the will of others, using the tools of others, and thus remains in their shadow and bound to their service – doomed to never self-actualize and become her own woman. Kanan Jarrus is a pragmatic man. He lives in an era when being a Jedi is a death sentence. He has, when we first meet him, all but abandoned his identity as a Jedi. 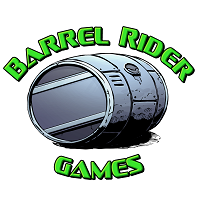 He’s a smuggler, a cowboy, a gunslinger. Yet he cannot abandon the Force. It calls to him in whispers and in dreams. A part of him still clings to that identity, as lost as it may be. As such his lightsaber, like his identity as a Jedi, is fragmented and concealed. It is only when Ezra Bridger comes into his life that he is forced to look in earnest at himself. He must learn to make himself whole again – become one with the Force. Yet, he still must conceal his identity. As the first season of Star Wars Rebels progresses, Kanan uses his lightsaber more and more, his blaster less and less. This is a reflection of him embracing his identity as a Jedi – something he must do for the sake of his new apprentice, and himself. Young Ezra is street rat who has learned to survive using the tools he has available. He’s adaptable, unpredictable and creative. But he lacks the experience of a grown adult and a Jedi Knight. His unorthodox lightsaber is a perfect reflection of that. It also shows his bond to the crew of the Ghost. 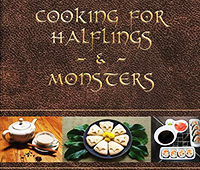 It is cobbled together from parts he received from his adopted family. It looks more like a piece of junk than the graceful weapon of a Jedi. In spite of all his eagerness to become a Jedi, Ezra is unsure. This is shown by his lightsaber’s ability to function as a low-powered blaster, meaning Ezra can fall back on more material and pragmatic options instead of trusting in his lightsaber and by extension trusting in the Force. Yet, even Ezra doesn’t quite realize this. When he sees Kanan using the weapon as both a blaster and a lightsaber he says “Why didn’t I think of that?” Ezra is a character on the cusp of adulthood, caught between worlds, and still unsure of himself and his power. The Inquisitor is a Jedi-Hunter who relies on fear more than any other resource. He is cold, calculating and without mercy. An air of absolute confidence surrounds him and puts his foes off balance. But behind it all, we see a fearful slave. Indeed, the Inquisitor chooses to die rather than submit to the punishments of Darth Vader with the final words “There are some things worse than death.” His lightsaber shows both sides of his character. In a single-blade state it is reminicent of cavalry sabers wielded by Victorian-era officers who demand both respect and submission simply by their mere presence – just like the Inquisitor. But when the second blade is activated and set to spin, this unorthodox weapon becomes a tool of pure fear. Opponents are surrounded by a whirlwind of death, red blades all around. At this point, the Inquisitor has to do very little actual work. He need only sit back and let his opponent’s fear do the work for him. That’s because the Inquisitor isn’t actually that powerful, he just projects the illusion of power – exactly like the Dark Side of the Force. And as Kanan Jarrus realizes that there is something more powerful than fear, the Inquisitor is truly disarmed. Kylo Ren is broad and intimidating. He moves slowly, methodically. He wears a dark mask reminiscent of a medieval knight and carries a blade with two energy projectors at the hilt. Truly a dark knight. He is a kind of twisted zealotry in Ren, someone who looks to the Dark Side the way a pious knight looks to their faith for power, conviction and protection. 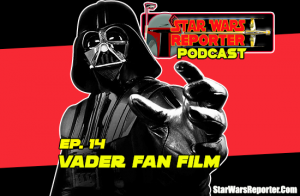 Darth Vader was the dark enforcer of the the original Star Wars saga, cold and certain. 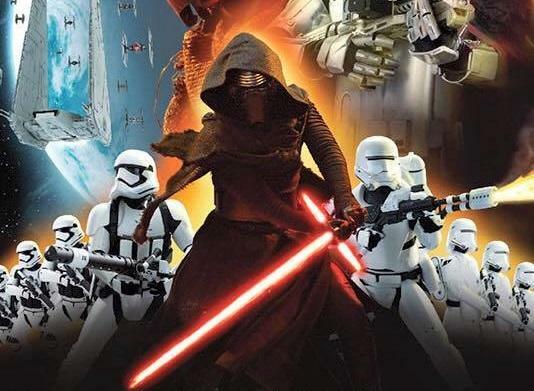 Kylo Ren may be something far more dangerous: a believer willing to go to any lengths to accomplish his goals. So what do you think? 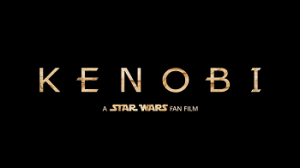 What does the lightsaber mean to its wielder? How is it a reflection of the Jedi or Sith who carries it into battle? Sound off in the comments below!